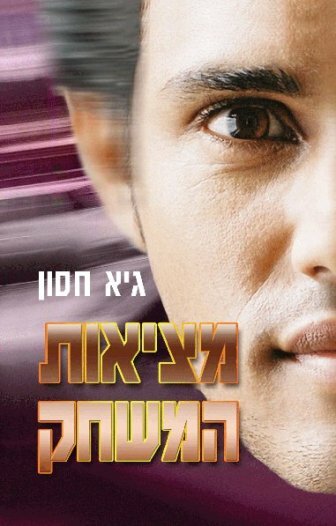 ‘Life: the Game’ was published in paperback in Israel, translated into Hebrew, by Bitan Publishers. Adventure for young adults. Joel Strickland is an awkward and shy fifteen-year-old. He has only one friend, girls don’t notice him, and bullies won’t stop harassing him. School is a battle-ground, and to escape it he invents a different battle-ground: He’s Captain Joel Strickland, fearless leader of the Resistance, whose job it is to rid Earth of the evil and alien Initiators! The artifact is the only thing that remains of an alien ship that had crashed on Earth three thousand years ago. It turns out to be a game for adolescent (alien) kids. But unlike our games, it doesn’t take place in a computer or on a screen, it takes place in reality. The game transforms the entire city and everyone in it into participants in the game. And in the game it makes Joel’s imaginary world real. 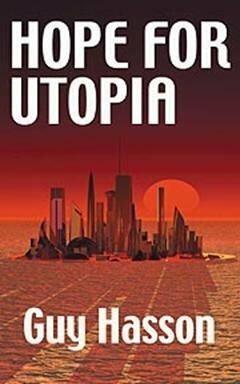 The sky is filled with hoverships, and the entire town is overtaken with the evil and ruthless aliens. Now Joel is supposed to be the fearless Captain who will lead the meager Resistance to victory. 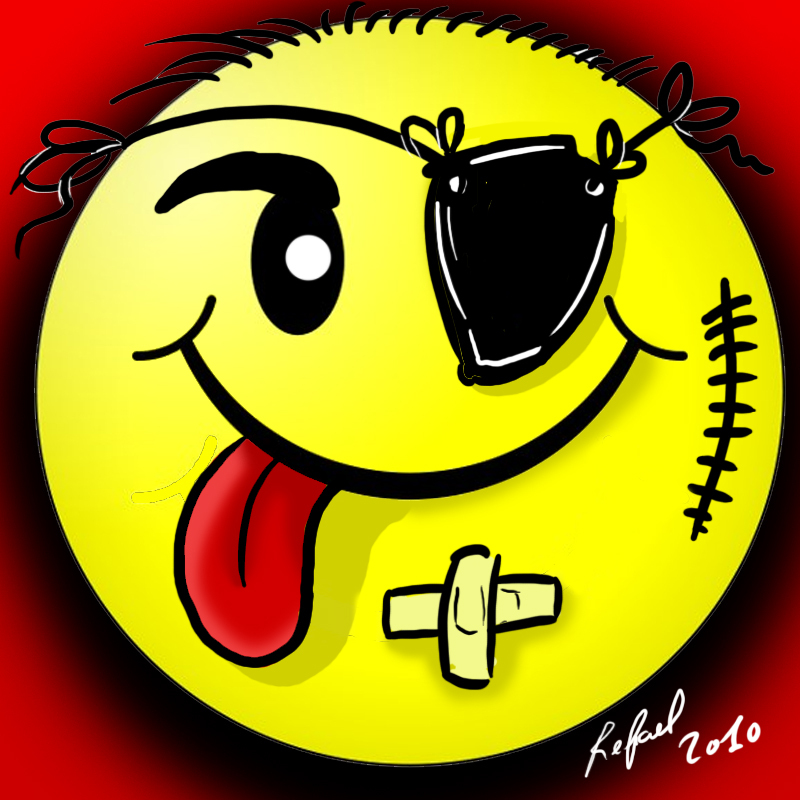 But Joel is hardly Captain material, and is ill-equipped to win the war. 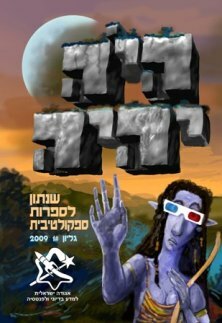 ‘The Unruly Child’ was published in Once Upon a Future #1, translated into Hebrew.